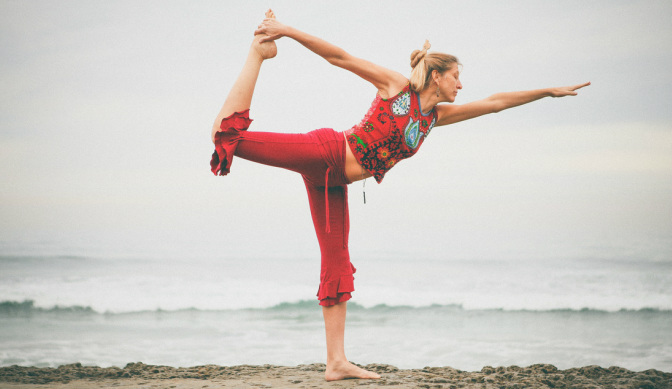 Free your spirit into fuller expression with Wild Spirit Yoga. Your practice will cultivate increased awareness with breath and total allowance, inviting you to be fully present in the moment with all your senses awake to experience, honor and rejuvenate yourself. Connect with your body, your self, and the divine within all. Share your experience held in the supportive energy of our yoga sangha. Come calm your mind, balance your emotions and energize your whole being, while connecting with your inner wisdom and joy! Bring your yoga mat, reusable water bottle and a notebook or journal. Wear comfortable layers.